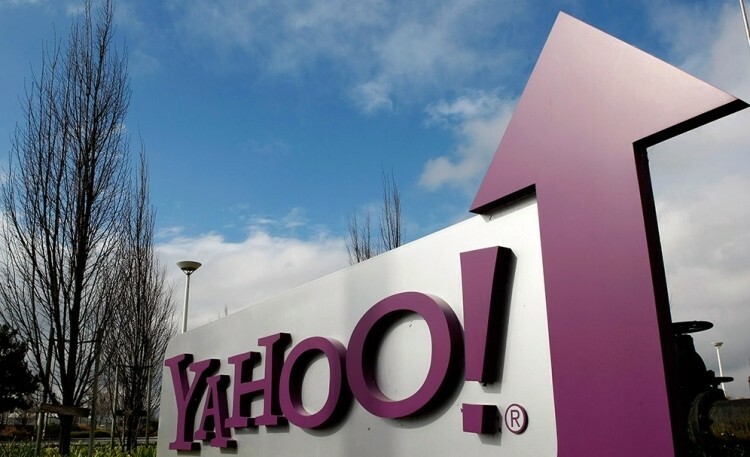 Yahoo generated more web traffic than Google last month, the first time that’s happened in more than two years. Marissa Mayer and company pulled in 196.6 million unique visitors during the month of July compared to just 192.3 million for Google’s properties according to comScore’s monthly rankings. The victory is interesting for a number of reasons. For one, Yahoo’s numbers don’t include traffic from Tumblr – a platform that ranked 28th overall with more than 38 million unique visitors. If you factor in those numbers, Yahoo pulls firmly ahead of Google in overall US traffic. Second, Yahoo hasn’t exactly been on a mission to garner the most web traffic. Instead, Marissa Mayer has been on a tear as of late, scooping up virtually every startup in sight to bolster the company’s mobile efforts. But that doesn’t mean she’s been neglecting Yahoo’s properties, either. Earlier this year, the company redesigned a number of their popular portals including Flickr, Weather, Fantasy Sports and Mail. Conversely, comScore’s data doesn’t include mobile traffic which is gaining momentum every day and is poised to become one of the most important metrics to determine success in the near future. True enough, vice president at comScore Andrew Lipsman said it is possible Google will be back on top in the upcoming multiplatform rankings (once mobile is factored in). Microsoft websites, Facebook and AOL rounded out the top five web destinations in the US with 179,595 million, 142,266 million and 117,395 million unique visitors, respectively. Share value in Yahoo is up nearly three percent on the news at $27.81 as of writing.